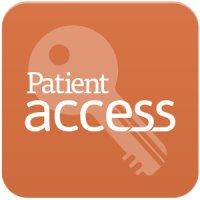 You can book an appointment by phoning the surgery on 01179693106 or online via Patient Access . You can consult with any doctor in the practice irrespective of the doctor you are registered with. If you have a preference for a particular doctor, please let our Reception staff know and they will do their best to accommodate you. Doctor’s appointments are 10 minutes long so please be aware if you have several problems to discuss that you may need to book another appointment. 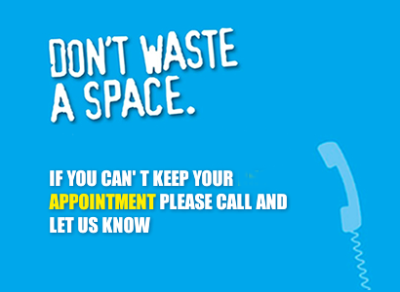 Click here or on the NHS Choices link opposite on more information about GP appointments. We have a mixture of "on the day" appointments and "advance" appointments. We will try to book your appointment with the doctor of your choice but if they are not available you will be offered an appointment with another doctor. The Receptionist will try to accommodate your preferred appointment time but this may not always be possible. An urgent consultation is for a problem that cannot wait until the next routine appointment. If you feel your request is urgent then an appointment will be made with an available doctor. These appointments can be booked on the day and in advance. You may request the doctor of your choice. When making the appointment the receptionist will request some brief details and the doctor will call you back. It is important that you arrive for your appointment on time, as late arrival causes additional waiting time for others. If you arrive more than ten minutes late you may be asked to rebook your appointment for another time.